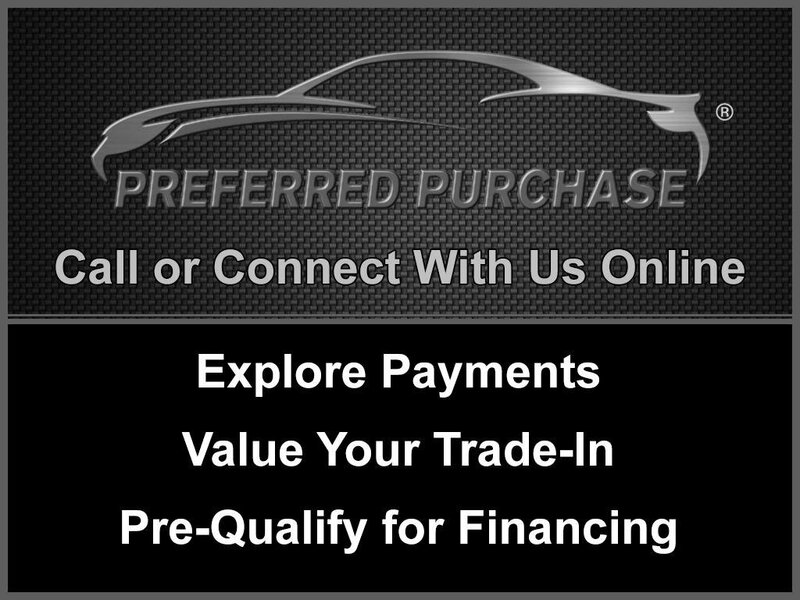 CARFAX 1-Owner X5 and CARFAX Buyback Guarantee qualified! 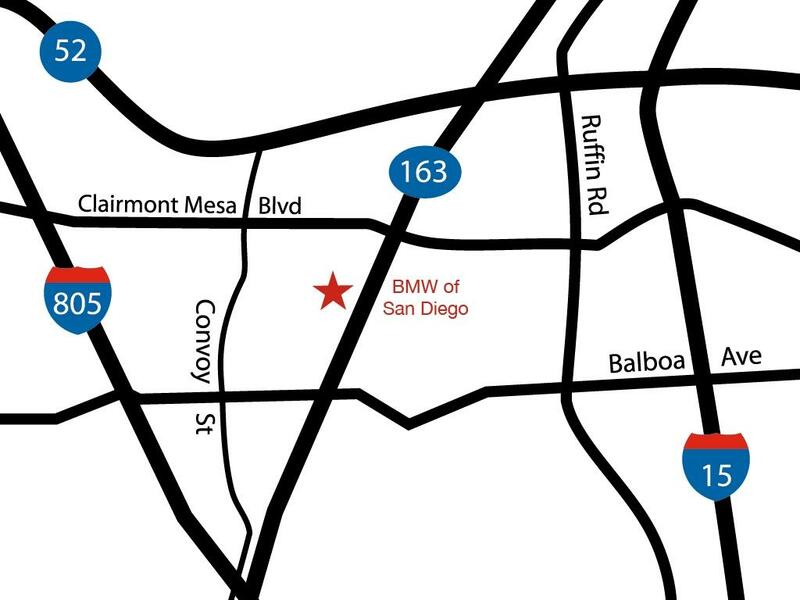 At just 20446 miles, this 2016 BMW provides great value. 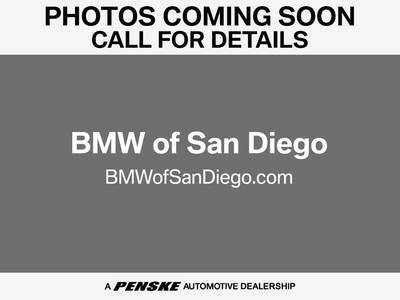 This BMW X5 also includes Power Passenger Seat, Tachometer, Memory Seat Position, Digital Info Center, Tilt Steering Wheel, Power Steering, Roof Rack, Power Windows, Steering Radio Controls, Wood Trim, Moonroof, ABS Brakes, Fog Lights, Traction Control, Intermittent Wipers, Dynamic Stability, Keyless Entry, Rear Defogger, Security System, AM/FM, Anti-Theft, CD Player, Satellite Radio, Rear Spoiler, Rear Wipers, Center Arm Rest, Remote Trunk Lid, Vanity Mirrors, Heated Mirrors, Child Proof Door Locks, Daytime Running Lights, Parking Sensors, Side Curtain Airbags, Roll Stability Control, Adaptive headlights, Power Lift Gate, Tire Pressure Monitor, Carpeted Floor Mats, Overhead Console, HID Headlamps, HD Radio, Voice Control.